Solar panel technology has come a long way since its first invention using silicon cells in 1954. Back then, efficiency levels were at 4% - less than a quarter of what they are today. Thankfully, there have been many advances in technology to improve the performance and reliability of solar cells since then. 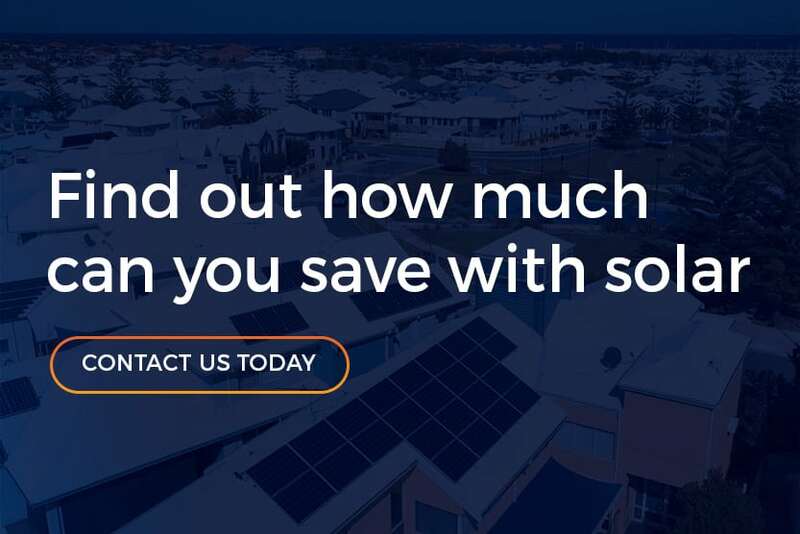 In today’s blog, we look at the benefits and differences of the most common solar cell technology available in Australia today. With their headquarters in Sillicon Valley, US solar power company SunPower is well-known for their patented Maxeon Solar Cell technology, one of the most efficient designs available on the market. Maxeon cells absorb more sunlight than regular cells due to their bare front containing no grid lines, helping them to absorb as much sunlight as possible. Their cells use a unique copper-backing that can withstand the thermal expansion and contraction of materials to ensure their long-lasting durability. The combination of this design along with their ultra-pure silicon material allows the cells to produce up to 50% more energy per square foot than conventional cells. As such, they perform better in shaded conditions and require significantly less roof-space, using fewer panels to generate the same amount of electricity. The Maxeon Cell has phenomenal strength and durability, enabling it to survive extreme conditions and continue to perform long-term. The cells are also made to be corrosion resistant by using a copper-tin metal system, rather than porous paste like many conventional cells. They are thinner and more flexible than conventional panels to reduce cell cracking, though if the cell does crack for some reason, it still maintains a high-energy output thanks to the copper metal foundation. Infinite Energy is proud to have SunPower’s Maxeon Cell panels as our premium panel module, offering customers the highest quality products available on the market with guaranteed longevity and performance. PERC stands for Passivated Emitter and Rear Cell which, put more simply, aims to improve light capture to achieve a higher efficiency. PERC cells can be applied to either monocrystalline or polycrystalline cells. PERC cells apply a passivation film to the rear side of the cell which contains tiny pockets. The tiny pockets allow any lost or scattered transmitted photons to be reflected to the silicon layer for second absorption, ultimately increasing the number of photons that can be used for energy production. The technology is designed to increase reflectivity by up to 90-95%. High quality PERC cells can boast efficiency ratings upwards of 18% and withstand fluctuating temperatures while continuing to produce high output, even in low-light conditions. 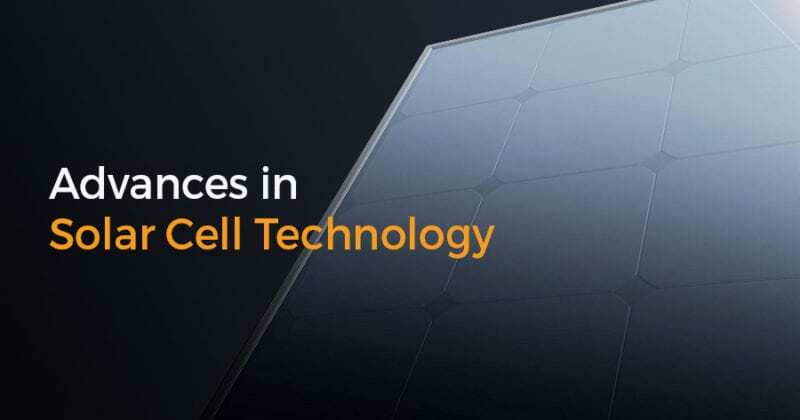 SunPower’s newest product addition (their Performance Series panels), have been designed with mono-perc cell technology and boast an impressive efficiency rating of 19% with a +16 Watt power tolerance (while most other solar panels only have a +5 Watt power tolerance). At a lower price point than their Maxeon Cell panels, SunPower P-Series Residential panels still provide homes with the unprecedented reliability and efficiency of the SunPower brand with their industry leading 25-year warranty. Alternatively, our top tier Canadian Solar KuPower 300W Split Cell panels utilise poly-perc technology. Due to PERC technology, Canadian Solar KuPower panels perform better in shaded areas than competing panels. For example, a Canadian Solar KuPower panel exposed to up to 50% shading can still maintain 50% power output, while a conventional panel would have 0% output. Interested in finding out more about the panels we’ve mentioned above? Contact us today to discuss how solar can work for you.